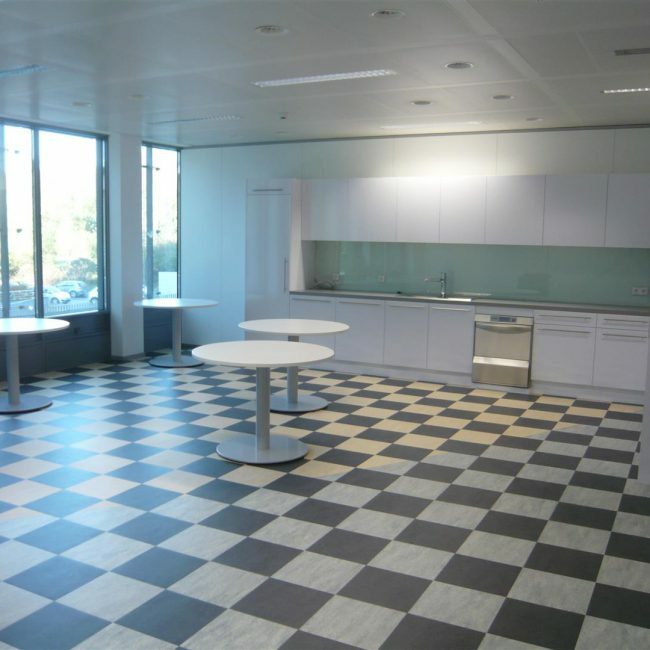 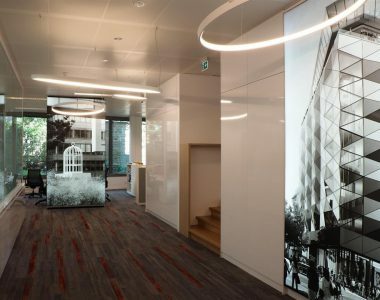 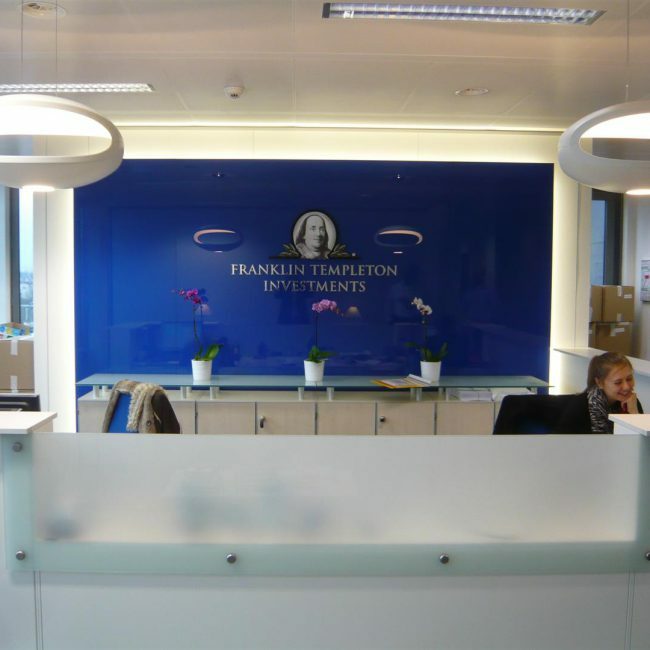 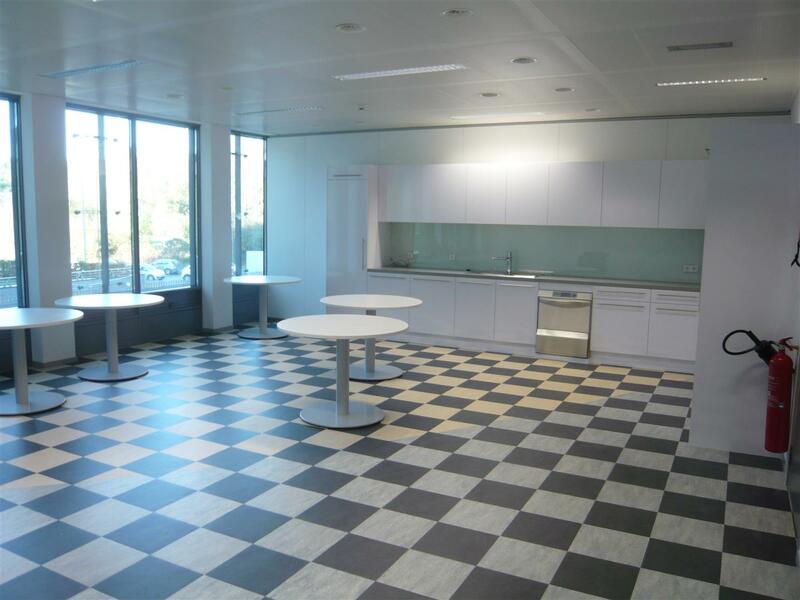 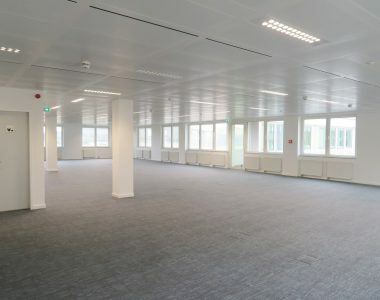 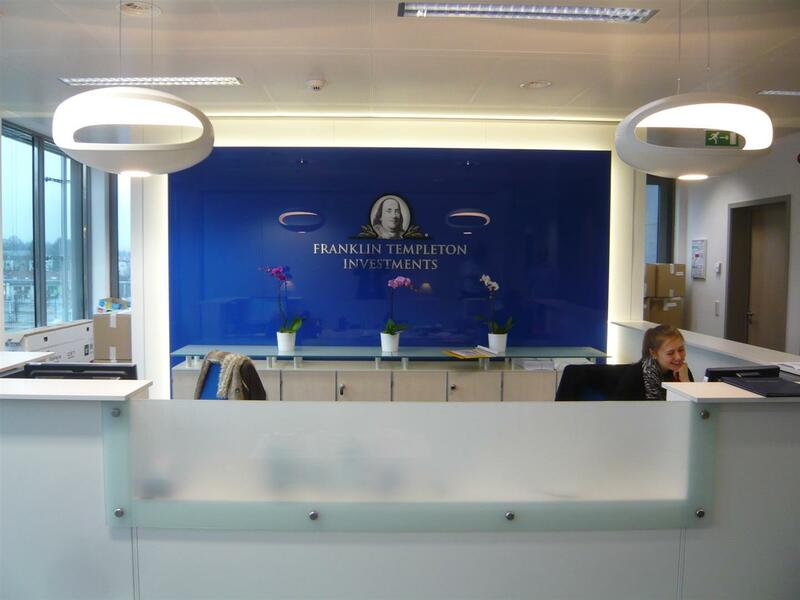 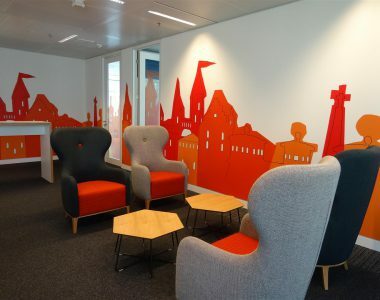 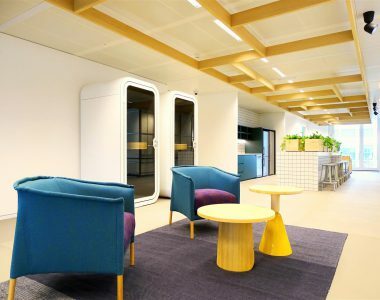 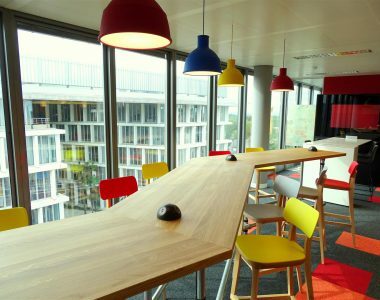 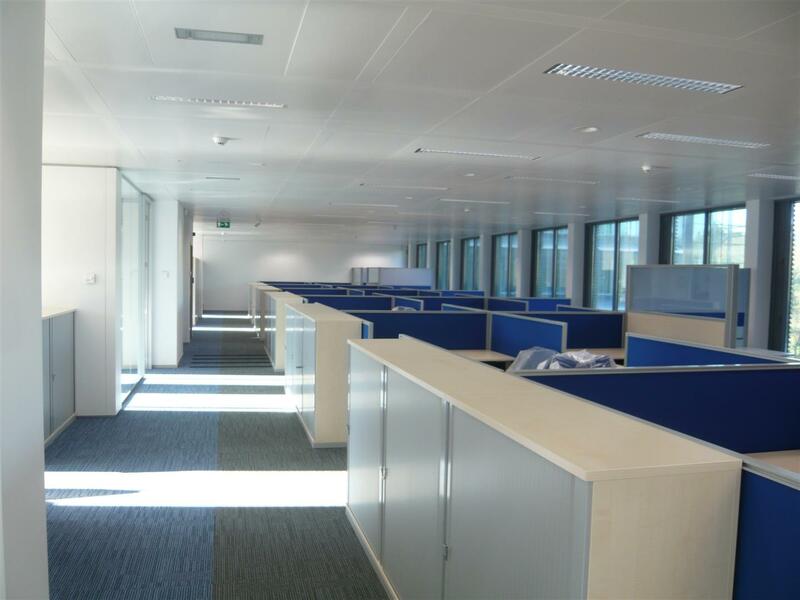 The international fund management company FRANKLIN TEMPLETON INVESTMENTS selected Tétris for a realization of office space fit-out on 2 floors with a capacity to place 144 employees in the recent business area Kirchberg. 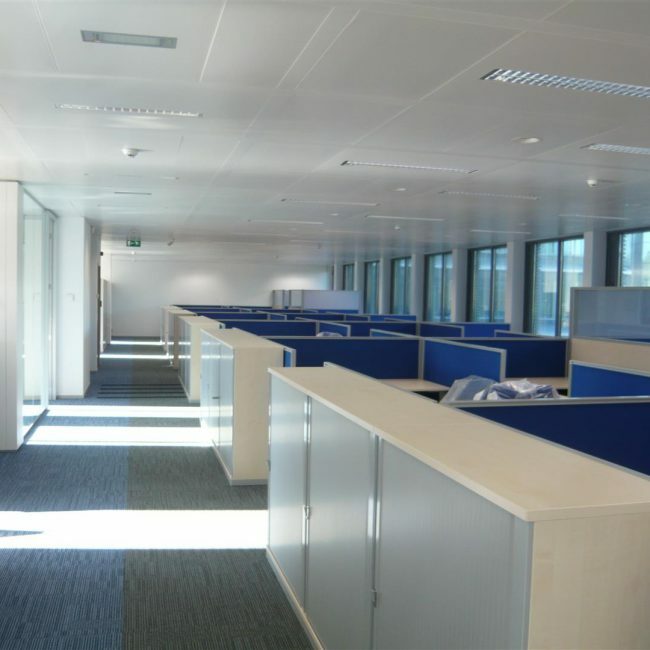 Tétris followed client’s interior design standards and delivered around 2000sqm for 150 employees within only 4 months. 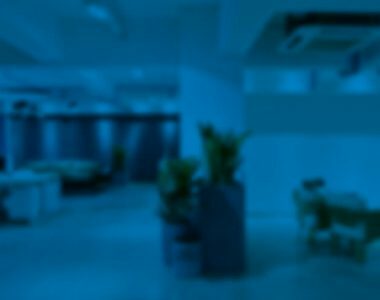 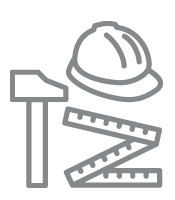 Tétris provided a continuous remote client reporting in German and English, but locally in French with the subcontractors. 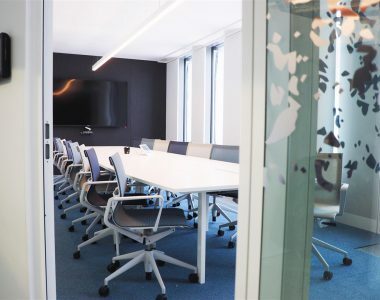 The fit-out program typically included an open and partitioned office space, meeting rooms, a reception lobby, showers and sanitary facilities in the lower ground floor.